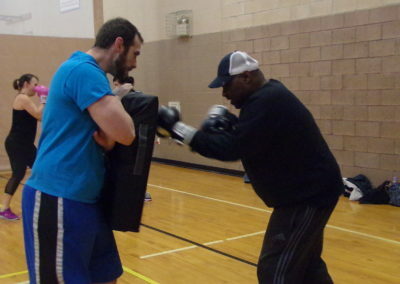 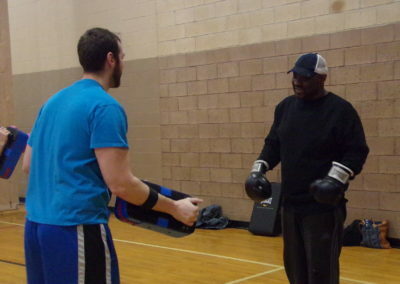 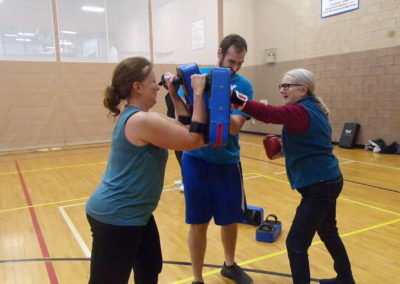 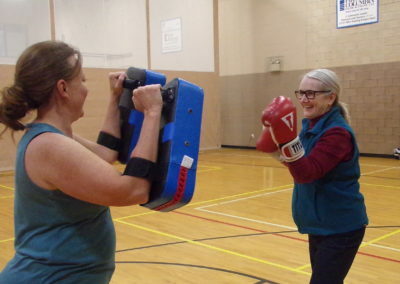 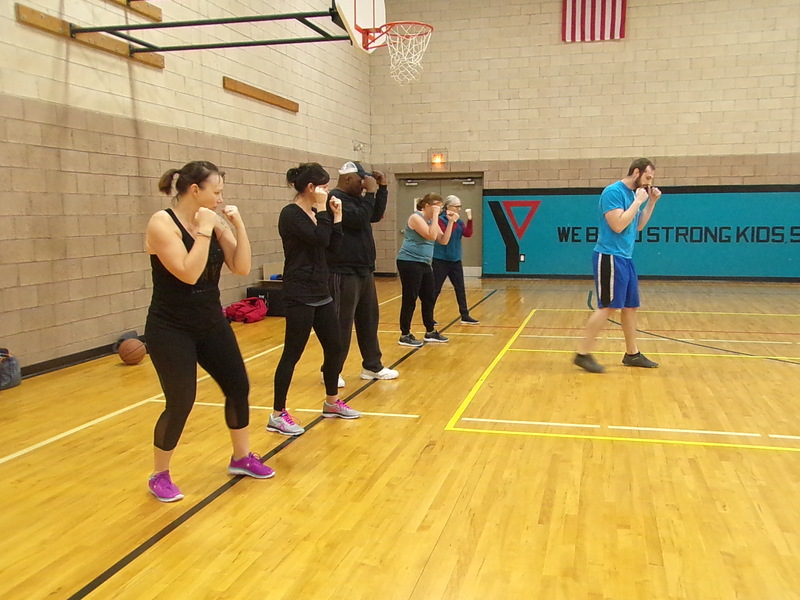 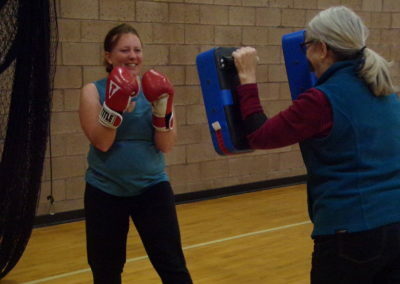 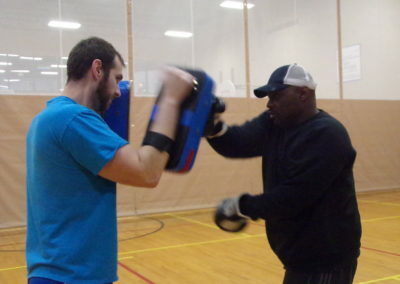 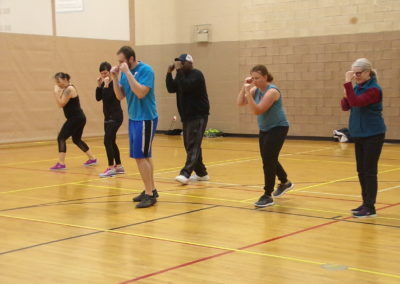 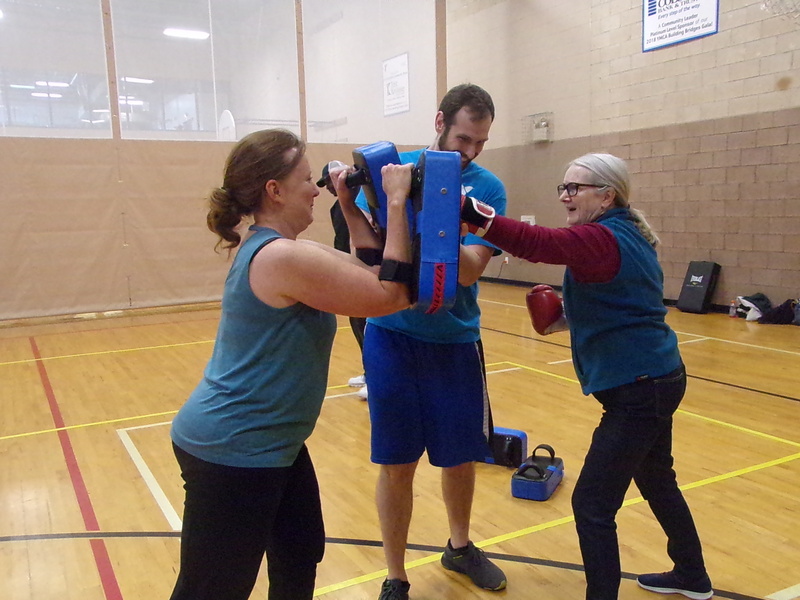 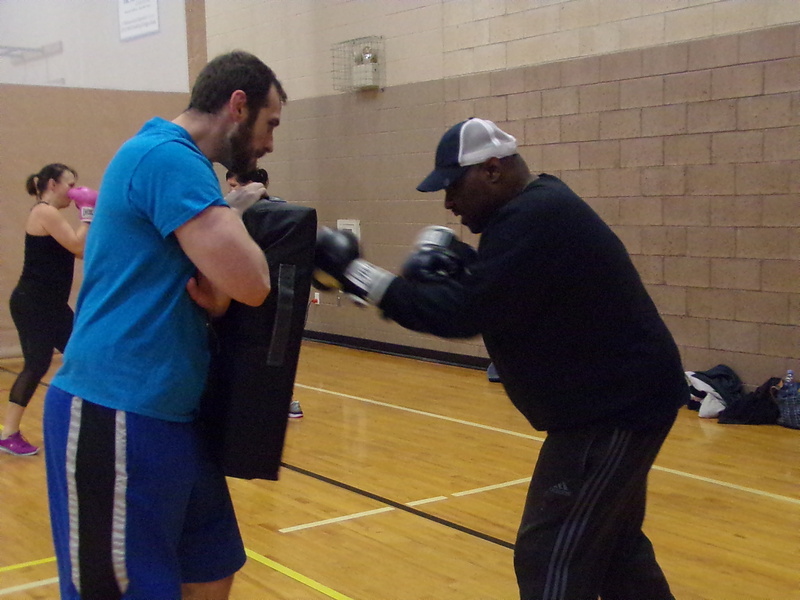 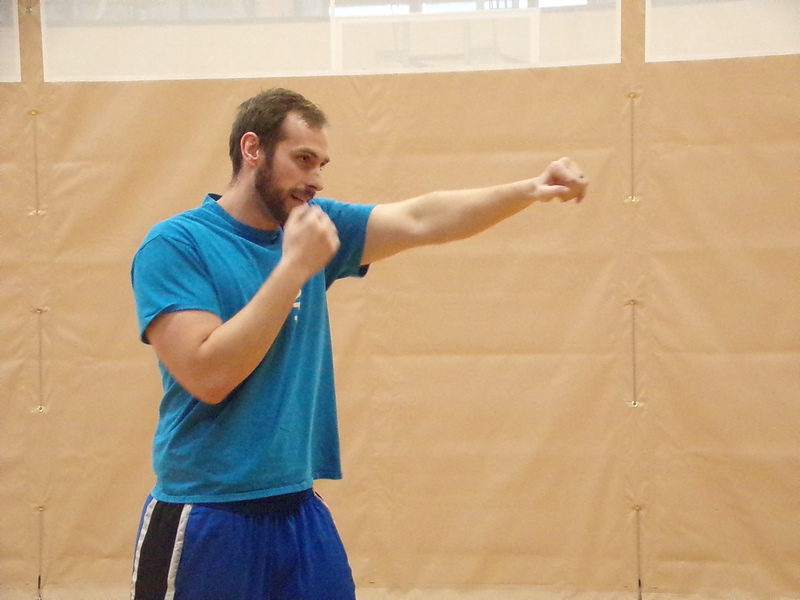 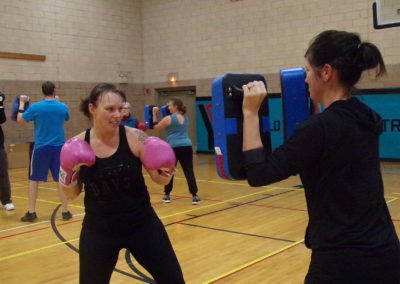 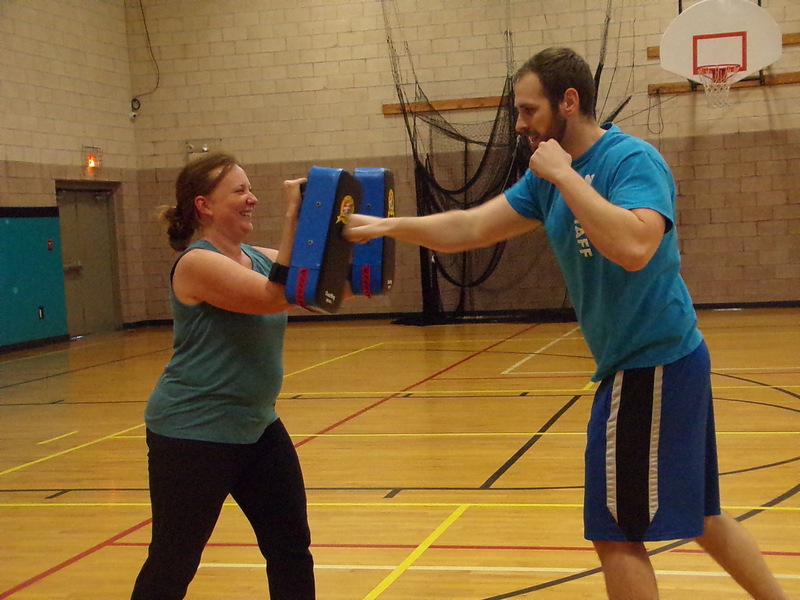 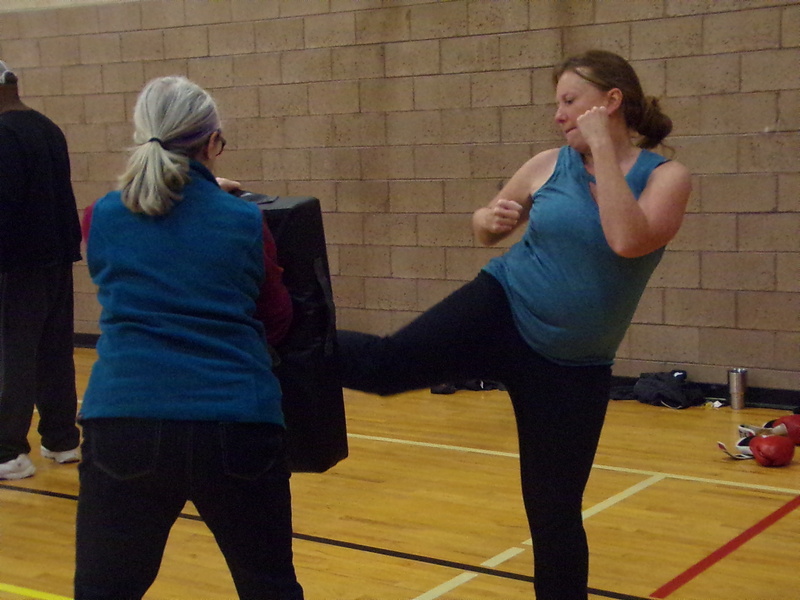 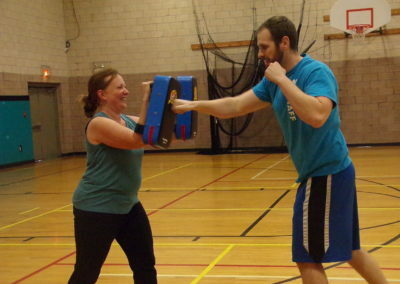 On Saturday, November 10th, Eric Sanders held the Bloomsburg Area YMCA’s first kickboxing class! 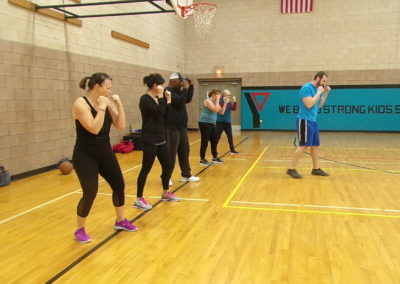 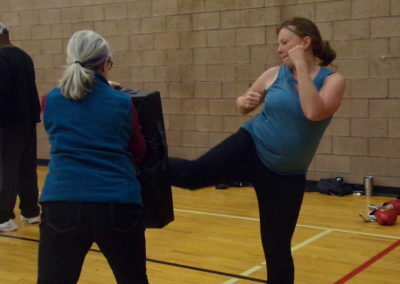 Participants practiced their stance, as well as punching, kneeing, and kicking techniques! Eric has 16 years of training and 3 national amateur kickboxing titles. 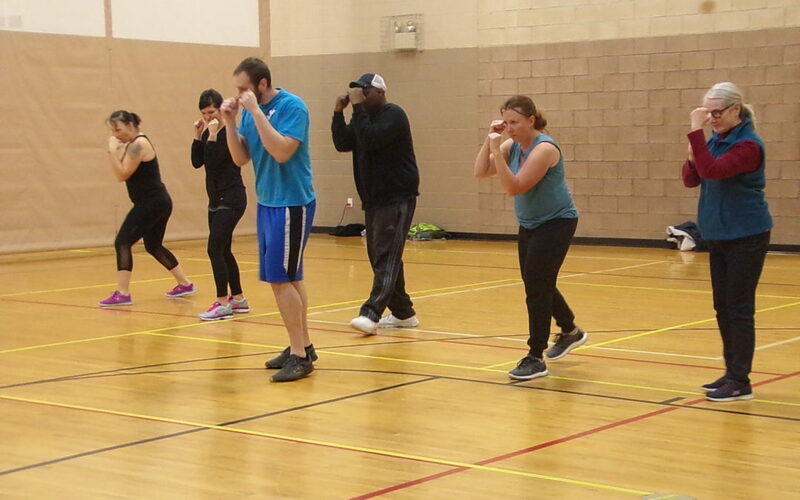 Our next class will be held this Saturday, November 17th at 11:00am! A sign-up sheet is now available at the front desk. 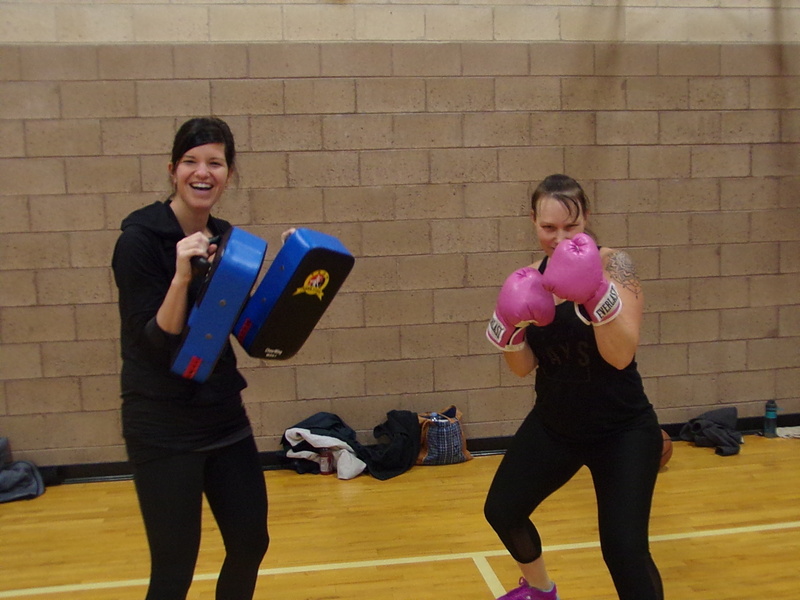 Spots will fill quickly, so sign up soon! One-on-one sessions are also available at standard Personal Training rates. 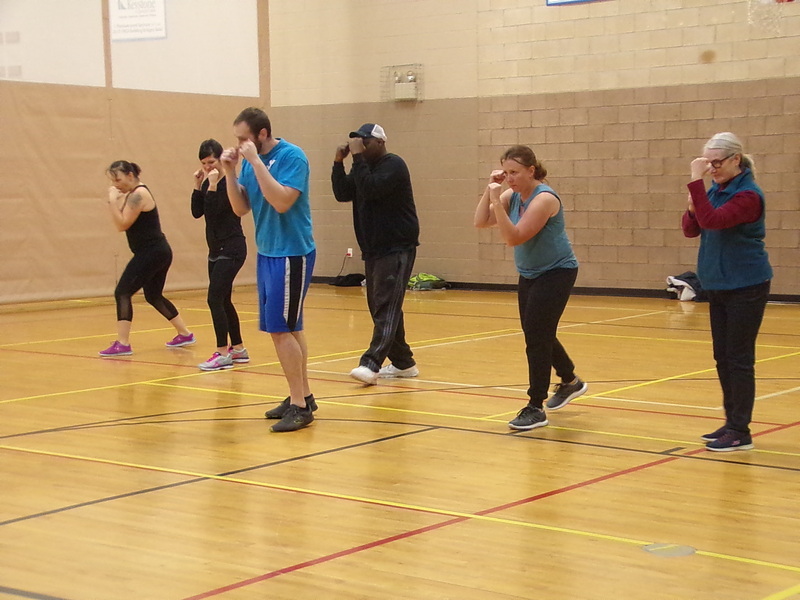 Next week’s class (Nov. 24) will NOT be held due to the Thanksgiving weekend, but following classes will be held every Saturday at 11:00am! We hope you’ll join us for this fun, exciting class!